Doesn't stick out and hit your knees! 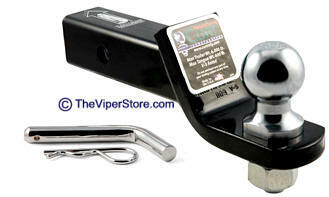 Tow Ball with Mount 2 inch drop, 8.25 inch length in black. 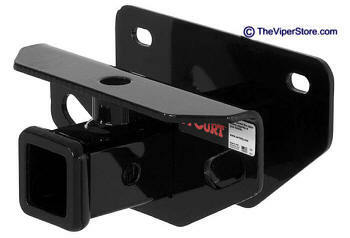 Includes 2" trailer ball in black with pin. If you need any other size hitch or ball just call for pricing.